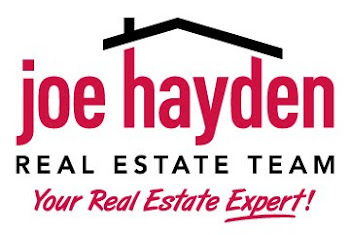 Summer Fun in Louisville, Kentucky | Louisville Real Estate with the Joe Hayden Real Estate Team - Your Real Estate Experts! If you're looking for some Summer Fun in Louisville, Kentucky for your kids, check out what local area businesses are offering to rescue them from summer boredom! The Louisville Free Public Library is offering a summer reading program where kids up to 5th grade can read books and earn rewards! The program, called The All Star Reader program, runs through August 11th, and features prizes such as ball caps and passes to the Louisville Slugger Museum, the Science Center, Squire Boone Caverns and the planetarium. Kids can also enter to win various grand prizes! Take your kids to any of the Louisville branches and the can pick up a scorecard for this program. Another option for those wanting to escape this July heat is an offering of kid-friendly movies at Tinsletown, through their Summer Movie Clubhouse. Take advantage of this offer on Saturdays and Sundays at 10am where tickets are only $1! 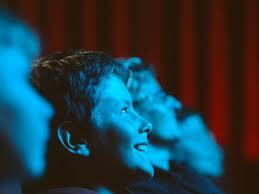 Similarly, Stonybrook and Preston Crossings theaters are sponsoring the Free Family Film Festival, Monday and Thursday mornings at 10am and admission is free! If neither of the options above interest your child, check out an alternative option at Lowe's or Home Depot. Lowe's is offering free Build and Grow Clinics, which are held two weekends a month and offer kids a chance to participate in multiple kinds of projects. The upcoming clinics are held on July 14th and 15th and have a Kung Fu Panda theme! 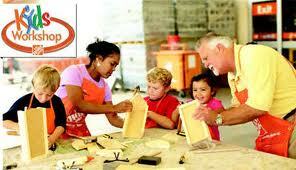 Home Depot hosts a similar program called Kids Workshops that occur on the first Saturday of every month from 9-12. In July's workshop, coming up on July 7th, kids will be building a moving truck. Kids also receive a kids workshop apron, commemorative pin, and a certificate! 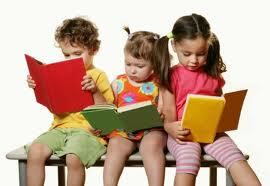 To learn more about these fun summer programs, please visit Kids' Summer Fun. To find more fun stuff to do, please visit Louisville Real Estate.